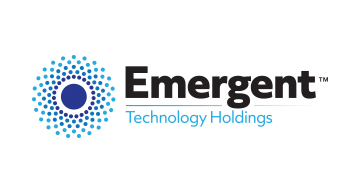 With 14 offices around the world, Emergent Technology Holdings LP (“EmTech”) owns and operates Emergent Payments®, the Responsible Gold™ platform and G-Coin™. EmTech provides blockchain-based technology solutions that track responsibly sourced gold from mine, to refinery, to vault, and then digitizes that gold into secure G-Coin tokens for investing, sending and spending globally. The company also provides local payment services to major digital merchants operating in more than 70 high-growth markets across Asia-Pacific, Latin America, Africa and the Middle East.